WASHINGTON (AP) - Facebook wants -urances from the Drug Enforcement Administration that it s not operating any more fake profile pages as part of ongoing investigations. Facebook s chief security officer, Joe Sullivan, said in a letter Friday to DEA Administrator Michele Leonhart that law enforcement agencies need to follow the same rules about being truthful on Facebook as civilian users. Those rules include a ban on lying about who you are. Sullivan s letter was in response to a New York woman s federal lawsuit claiming that a DEA agent created a fake online persona using her name and photographs stored on her cellphone. In court filings, Sondra Arquiett said her pictures were retrieved from her cellphone after she was arrested in July 2010 on drug charges and her cellphone seized. Arquiett said the fake page was being used by DEA agent Timothy Sinnigen to interact with "dangerous individuals he was investigating." Arquiett is asking for $250,000 in damages. 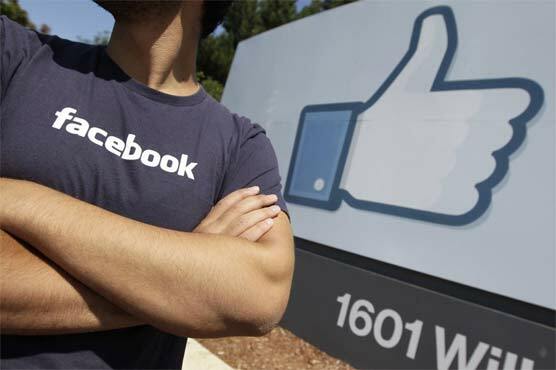 "Facebook has long made clear that law enforcement authorities are subject to these policies," Sullivan wrote. "We regard DEA s conduct to be a knowing and serious breach of Facebook s terms and policies."